A longtime champion of female theatremakers, Marion Potts returns to MTC to direct a play written by a woman, about women. 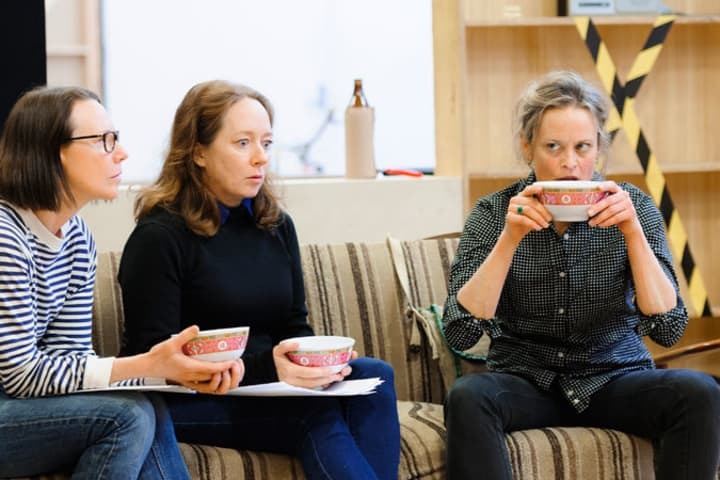 After last directing Grace for MTC in 2009, Marion returns to the Company to direct Di and Viv and Rose by award-winning British playwright Amelia Bullmore. Di and Viv and Rose charts the turbulent waters of a friendship between three women from different walks of life. Their ties stretch, almost to breaking point, over the course of 20 years, but something indissoluble keeps them together. A major impetus for Marion to direct this work was a rather simple test – the Bechdel test. That is, a benchmark for works of fiction that present more than one scene involving two women, who aren’t speaking about a man. Marion currently sits as Director of Theatre for the Australia Council – our country’s official arts funding body which, in 2012, released a report that shone a floodlight on the reality of female representation working in mainstage theatre. The report showed that an average of 25 per cent of productions at major arts companies were directed by women, and 21 per cent were written by women. The report ignited a series of administrative changes at leading companies, and saw the introduction of strategic female-led training initiatives to redress gender imbalance on and off Australian stages. Five years down the track, Marion, along with other arts industry leaders, continues to fight for equal representation in all areas of the industry. Of course this extends to the stories being programmed and the representation of women in the narratives we digest. ‘[Di and Viv and Rose] sheds a different kind of light on friendship,’ Marion says. ‘Female friendship is often mythologised. Women have needed to represent positive images of themselves, so understandably [female friendship] has been depicted as indestructible and unequivocally positive. Despite the inclusion of several devastating, real-life twists and turns in this narrative, playwright Amelia Bullmore focusses on her characters’ resilience, rather than their unravelling. This play explores opportunity, maturity and human values – subjects that affect us all, Marion says. In a text laden with so much subject material, with three equal leads, Marion says her role as a director is to steer her cast to work as an ensemble. ‘Listening is as important as speaking in this play. And they are nothing without each other,’ she says. The story transpires over two decades and elicits all the growth and change you’d expect in this passage of time. 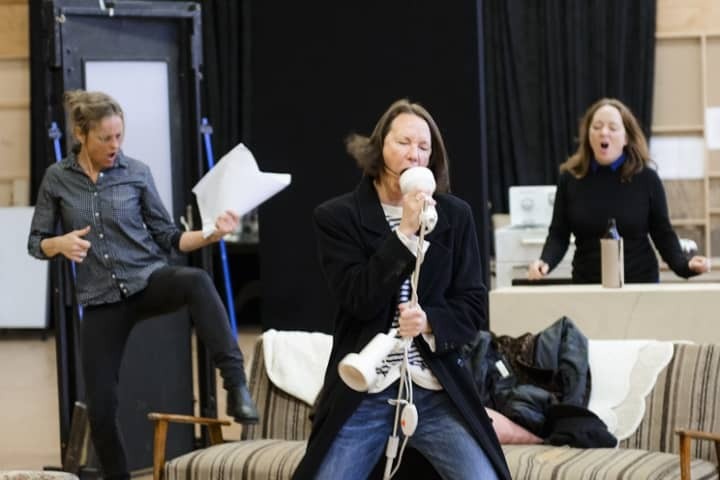 On its missive of feminism – Marion believes this play isn’t black and white in its messaging. The characters Di, Viv and Rose are going about their lives as women, however the repercussions of their choices, and the way the world responds to these choices, is where the feminist commentary can be expelled. ‘All [these characters] are doing is following their heart and listening to their instincts, but somehow that’s a bigger deal for women, it’s a harder road,’ Marion says. 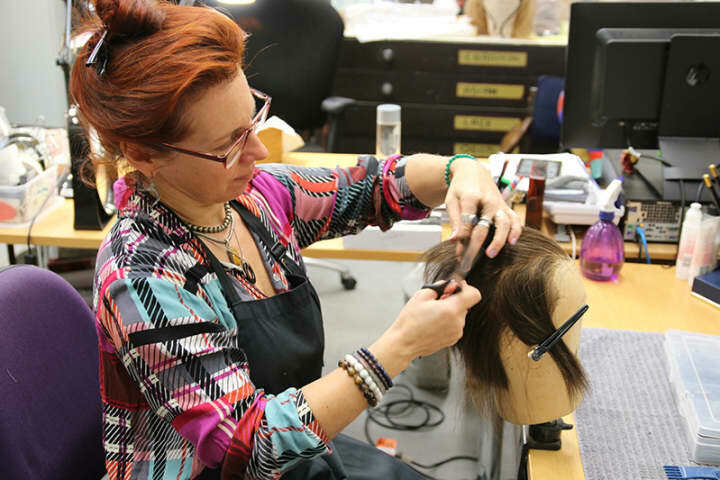 Marion will be leading a cast and creative team that is, as she points out ‘unusual’. A team that is outnumbered by women to men. 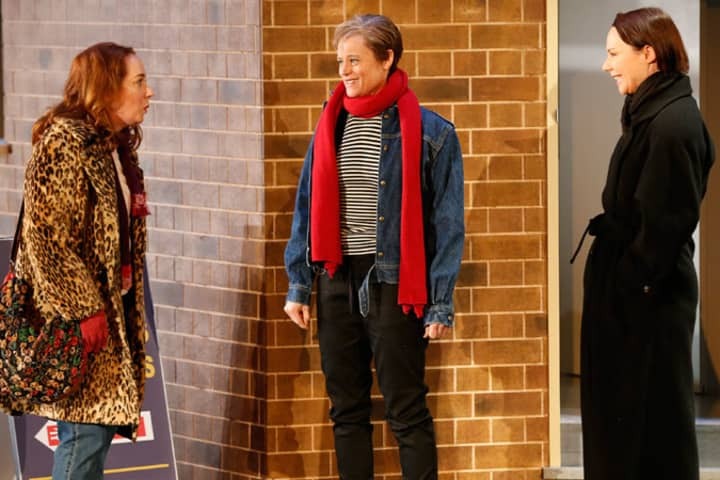 Three prominent Australian actors – Nadine Garner, Belinda McClory and Mandy McElhinney – play Di, Viv and Rose respectively. Marion Potts’ production of Di and Viv and Rose plays at Southbank Theatre from 12 August.